Home Health Diagnostic Dose Climate change a leading cause for chronic kidney disease? 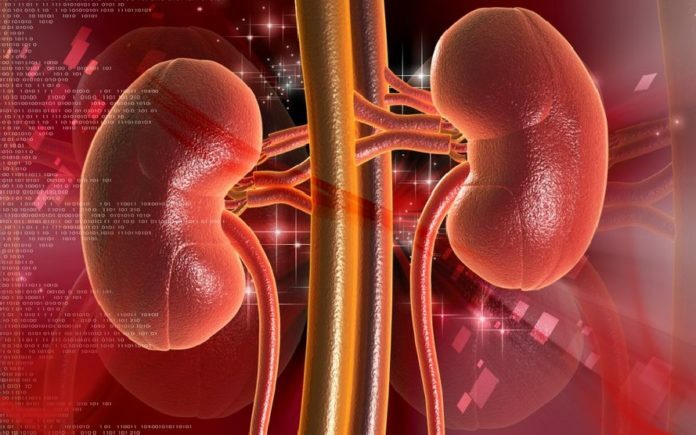 Climate change a leading cause for chronic kidney disease? New Delhi: Climate change may be accelerating rates of chronic kidney disease caused by dehydration and heat stress, according to a paper appearing in a recent issue of the prestigious Clinical Journal of the American Society of Nephrology (CJASN). The findings suggest that a condition called heat stress nephropathy may represent a disease of neglected populations, but one that may emerge as a major cause of poor kidney health in the near future. Over the next century, climate change and resulting water shortages are likely to affect a wide variety of health issues related to dehydration and heat stress—with risks increasing for cognitive dysfunction, malnutrition, water-borne infectious diseases, chronic kidney disease, and other conditions. Authored by a multi-continent team of nephrologist and climate change researchers, the paper describes reports of heat stress nephropathy—or chronic kidney disease consistent with heat stress—that are already occurring throughout the world. 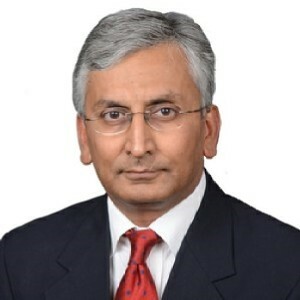 “The increasing number of extreme heat waves brought about by global warming may disproportionately be causing kidney damage among at-risk populations,” says Dr Vivekanand Jha, Executive Director of the George Institute for Global Health, India, and Professor of Nephrology at the Postgraduate Institute of Medical Education and Research, Chandigarh, a co-author of the paper. Given the intensity of the heat wave in India and water scarcity affecting different parts of the country, especially the farming community, the study is of extreme relevance. 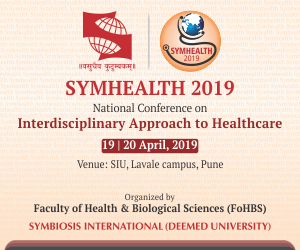 Advocating streamlining the exchange of information between researchers around the world, Dr Jha says,“We need to establish the existence and magnitude of this epidemic using standardized internationally comparable tools”. The investigators found that chronic kidney disease that is not associated with traditional risk factors appears to be increasing in rural hot communities as worldwide temperature progressively rises. They believe the risk for heat stress nephropathy has increased due to global warming and an increase in extreme heat waves, and it is having a disproportionate impact on vulnerable populations, such as agricultural workers. Decreasing precipitation exacerbates this epidemic by reducing the water supply and water quality as temperatures climbs. The researchers recommend that governments and scientists work together to conduct epidemiological and clinical studies to document the presence of these epidemics and their magnitude. Interventions are also needed to improve worksite conditions and ensure adequate hydration. The research group is in the process of setting up a global consortiumto continue coordinating activities between climatologists, physicians, non-profits, and government research agencies. The focus of the next three years will be to build the tools to understand the scope and scale of the disease; continue understanding the cause and applying that knowledge to intervening on behalf of, and with, impacted populations.